Rent Classical & Graceful Venue | Corporate Events | Wedding Locations, Event Spaces and Party Venues. Offers Guests a memorable dining experience inspired by a passion for steak and wine and served with unrivaled hospitality. The waterfront and the Financial District, is a natural choice for private dinners in the Boston metropolitan area. 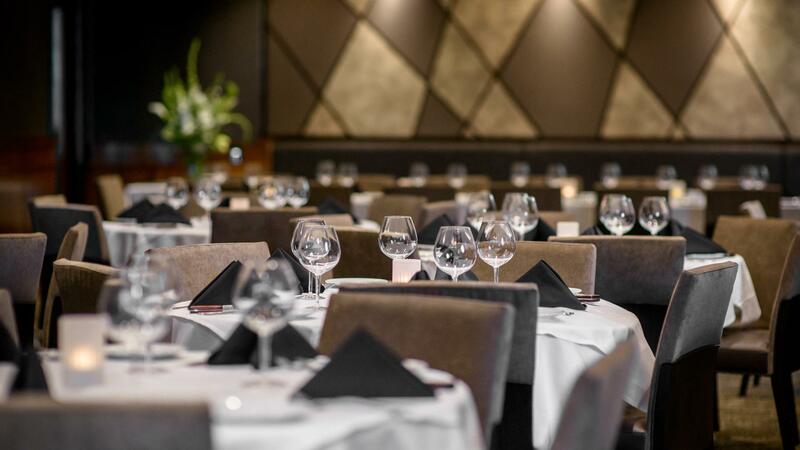 We offer lunch and dinner menus that can be tailored to your private dining event, whether it’s an intimate wine dinner or a large business presentation. In addition, each room is equipped with Cisco® conferencing system for video connection with all our other locations. It's the culmination of a meticulous process of selection, preparation and service that ensures it reaches your table at its very best. We obsess over every detail so that you'll savor every bite. This is why we offer the finest USDA Prime beef, available both wet- and dry-aged and broiled at 1,600 degrees or iron-crusted. You can elevate your selection even more with our indulgent Steak Companions, including truffle-poached lobster, diablo shrimp and lump crabmeat. Each dish is crafted from scratch by our culinary team and served by our skillful staff.